As you can see, a trained locksmith provides a wide range of services that can improve the security and aid in the accessibility of your home or business. 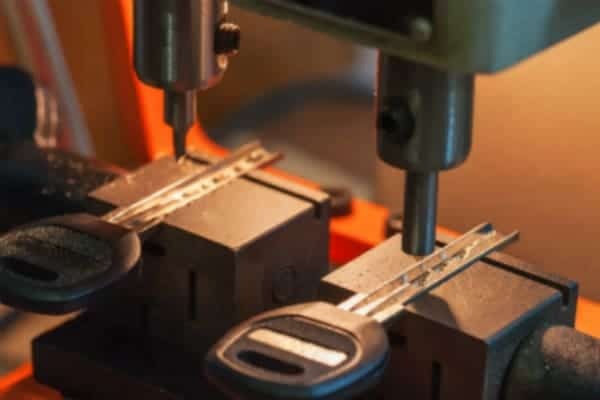 In the following article, we will review the top 6 services a trusted locksmith can provide and detail why it’s so important to make sure you choose the right locksmith. What To Do When Locked Out? Lock Drilling – When lock picking and lock bumping are ineffective, a locksmith will need to drill through your lock. This will unfortunately destroy your lock which will need to be replaced. 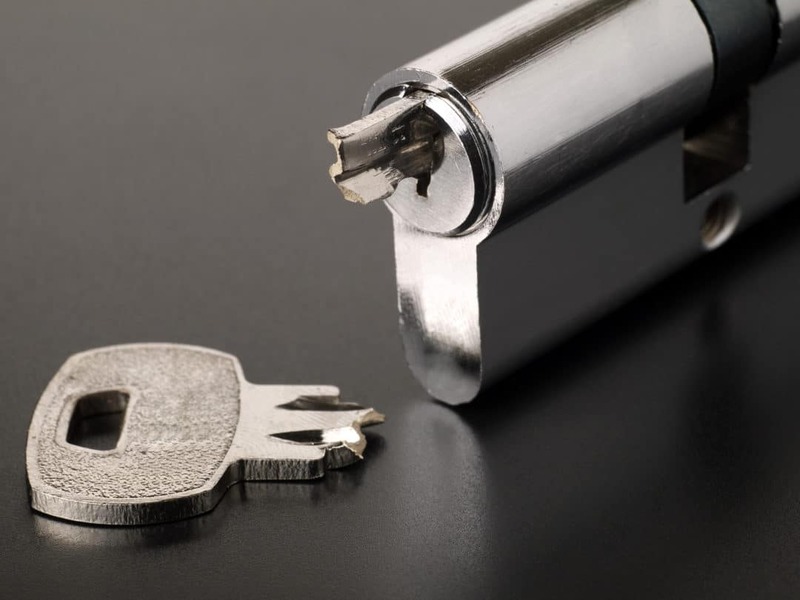 One of the many services a locksmith can perform is rekeying. When you need a new set of keys made for your doors, but don’t want to purchase a new set of locks, it’s recommended that a locksmith rekey your house. Your locksmith can rekey the locks so that one key works for all doors, or so that they all require different keys. In addition, a locksmith can rekey the locks so that one (or more) key works on all the doors, while select keys work only certain locks, like a service entrance door, storage space lock or guest house. New homeowners should get their house re-keyed directly after purchase because the previous owner may still have access to your house. If you are worried about someone who may have a key to your home, contact your local locksmith about rekeying today! If one of your locks is damaged, it may be a better idea to have the lock repaired versus buying a new one. If you’re unsure about whether to repair or replace, contact your local locksmith. After a short inspection, your locksmith should know whether it’s worth repairing the locks or installing new ones altogether. It is possible that a locksmith can easily fix the following problems without needing to install new locks. 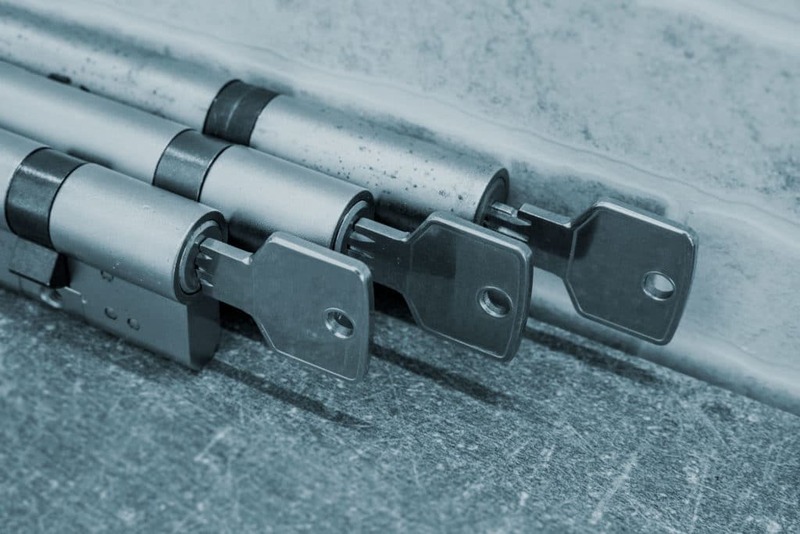 Like all things mechanical, door locks will eventually wear out over time with repeated use. Your locks may get to a point where rekeying or repairing them are no longer viable options, and new locks need to be installed. When that time comes, consult with your local locksmith. They are rigorously trained to install new locks and service old locks on your home or business. Your locksmith can also judge how much life is left on your locks and whether it’s better to fix them or replace them. If you end up needing new locks, you should choose a quality, high security lock. 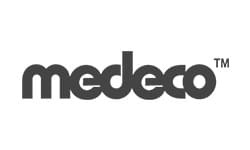 Brands like Medeco and Mul-T-Lock are classified as high security because of their ability to withstand common attacks such as picking, prying, drilling, and bumping. The keys for these locks are also unable to be copied, except at an authorized dealer. Contact your local locksmith today to get started! 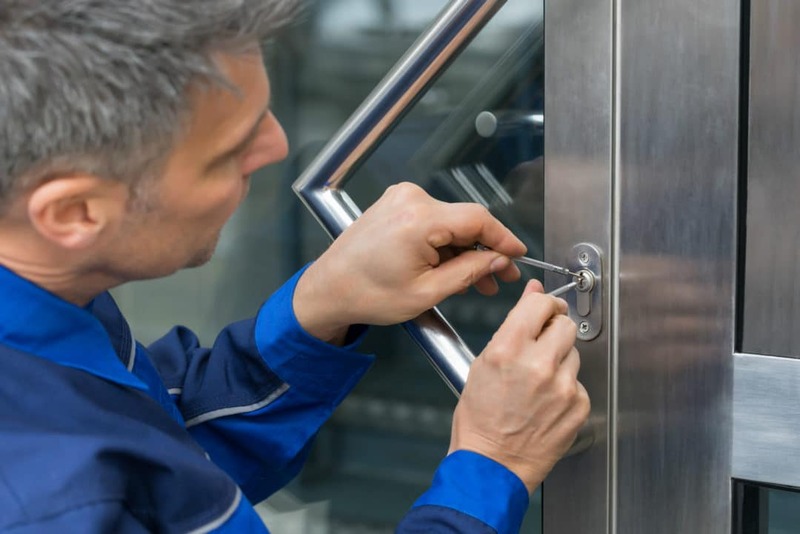 Because most locksmith businesses also double as safe companies, a majority of locksmiths can also fix most any safe that needs to be serviced. 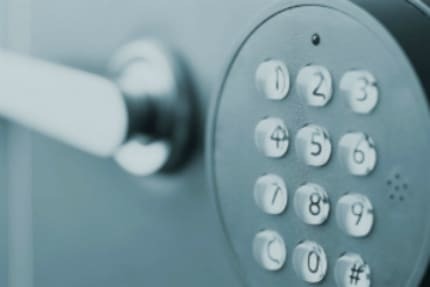 If you have a digital safe that won’t open or lost the combination to your dial safe, you will need to contact your local safe and lock company. Their locksmiths have the tools and certification to work on most any safe. They can also securely bolt and anchor your safe to its current location, as well as move it to a new location. Call your local safe and lock company to get started today. Your local locksmith can also make copies of keys you may need to give to a co-worker, friend, or family member. This service is generally inexpensive, costing anywhere around $2 to $4 for basic key copying. Please be aware that some keys to high security locks, such as Medeco & Mul-T-Lock, are key controlled, meaning that they can only be copied at an authorized dealer. It’s a good idea to make an extra spare key or two, and give them to people you trust. That person could end up saving you the time and money of dealing with a lockout. It’s extremely important to make sure that your locksmith is reputable, as there are many untrustworthy locksmiths who take advantage of people who are locked out using a bait and switch method. Please be aware of locksmith companies who advertise locksmith services for extremely low prices. They use this low ball price to get your service call, when the actual final charge may be much higher. It’s a good idea that you research your local locksmith company to ensure that you won’t be overcharged. Questions that need to be asked before making any service calls. Do they have a good volume of positive reviews? Do they have a physical storefront, which tends to add business credibility? Will they provide a quote over the phone? Our knowledgeable and friendly locksmiths here at Houston Safe and Lock can guide you through the process of improving your home’s security. 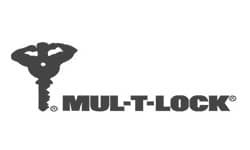 We have an extensive display of our safe and lock inventory. We invite you to call or stop by and let our highly trained staff help you choose the right safe or lock that fits your needs and budget.